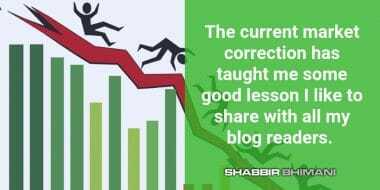 The current market correction has taught me some good lesson I like to share with my blog readers. And ask your best investment lesson learned in this correction? 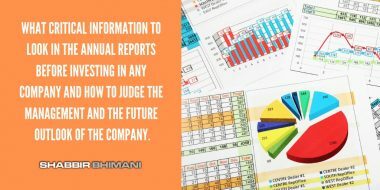 What critical information to look in the annual reports before investing in any company and how to judge the management and the future outlook of the company. The Type of Stocks I Avoid Investing Now and Why? The average retail investor isn’t able to create wealth in the market despite markets doing so well. 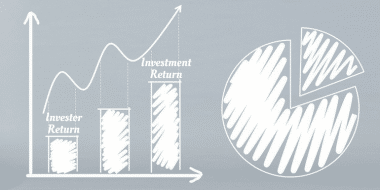 Why there is so much gap between investment return and investor return? 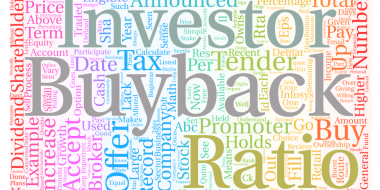 How to Know if A Stock is Overvalued or Undervalued? 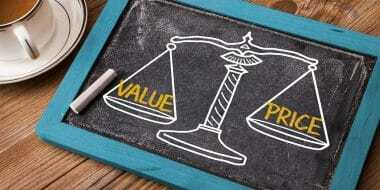 Is there any process to judge if the company is overvalued or undervalued? The answer is yes. 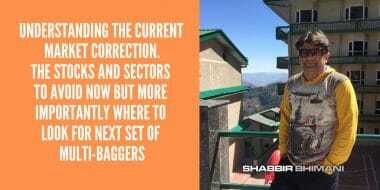 I share my complete process to find out if the company is overvalued or undervalued. Why Companies like MRF / Eicher / Page Industries Don’t Announce Stock Split? 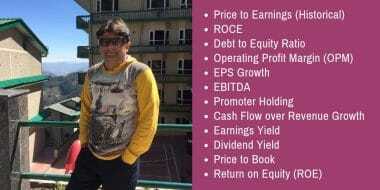 5 of the most common reasons I see why companies like MRF Ltd, Eicher Motors or Page Industries don’t announce bonus shares or stock split. What Are Some of the Good Stocks To Buy in Current Market Conditions of 2018? I have been getting this question in my inbox and on Quora often. So I will answer the question but don’t expect a list of stock in the article to directly invest into. 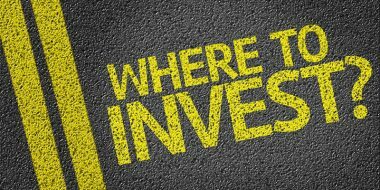 What is Ideal Asset Allocation (Market Cap Wise) For Buy and Hold Investor? 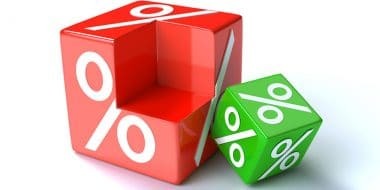 This article is not about the asset allocation into debt and equity but it is about the right mix of market cap allocation to your equity part of the investment based on your risk appetite and the time horizon for your investment. 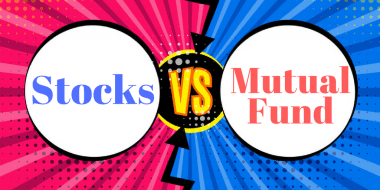 Why I Avoid Investing in Mutual Funds but You Shouldn’t? 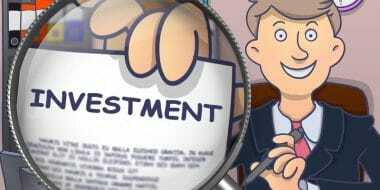 I don’t invest in mutual funds to the extent a retail investor should be investing. This is against my own view where I recommend every retail investor should invest in mutual funds. 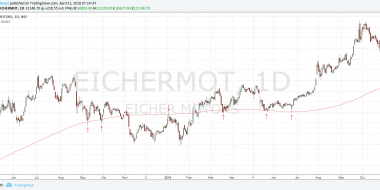 The 200-day moving average commonly expressed as 200DMA is a very popular and widely accepted technical indicator among traders to analyze the underlying trend. 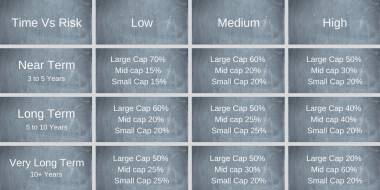 In a large-cap company, lower promoter holding can be acceptable to an extent but for a midcap and more so for small cap, I don’t prefer low promoter holding. 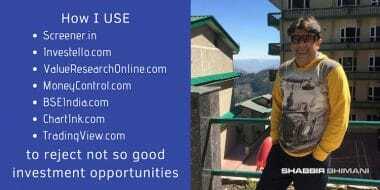 So let me share what I consider an ideal promoter holding for a particular size of the company before investing. What One Should Look For In A Company When Evaluating a Business? The stock should pass my investment checklist and fundamental analysis before getting into these business checklists before I consider it for an investment.